A clean train is of great importance for a pleasant train journey. It also gives a safe feeling. That is why it is important that the trains are thoroughly cleaned. This applies to both the outside and the inside. 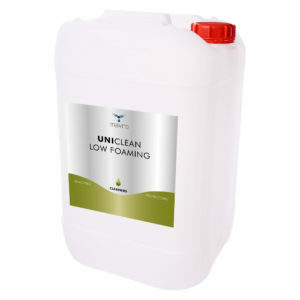 In general, cleaning alone is not good enough. By protecting the trains with a durable coating it is virtually impossible for graffiti and pollution to attach themselves to the surface. This makes the trains easy to maintain, saving on maintenance costs. 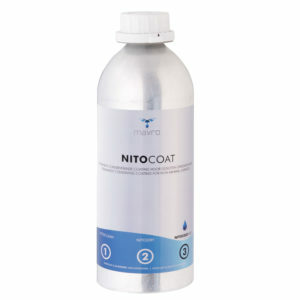 Saving on maintenance was an important incentive for NedTrain Maintenance to use ProNed to apply a durable coating. 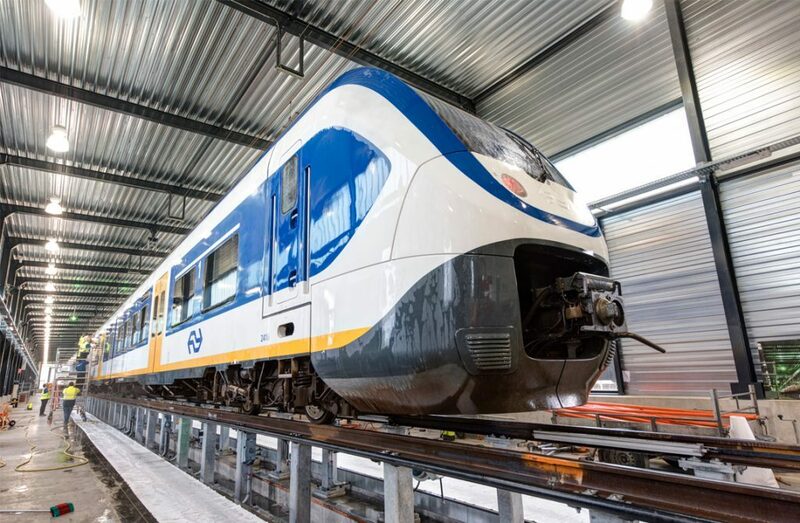 In Utrecht, a test train is provided with the permanent preservative coating NITOCOAT. In order to achieve the maximum yield with the coating, the surface has first been thoroughly cleaned with UNICLEAN LOW FOAMING and subsequently degreased with ISOPROPANOL. 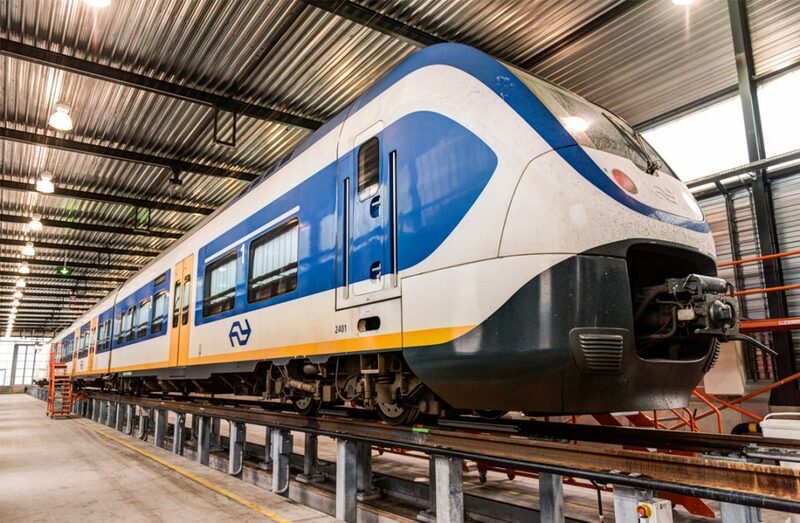 The trains are equipped with a durable coating, making them look as good as new for a long term.